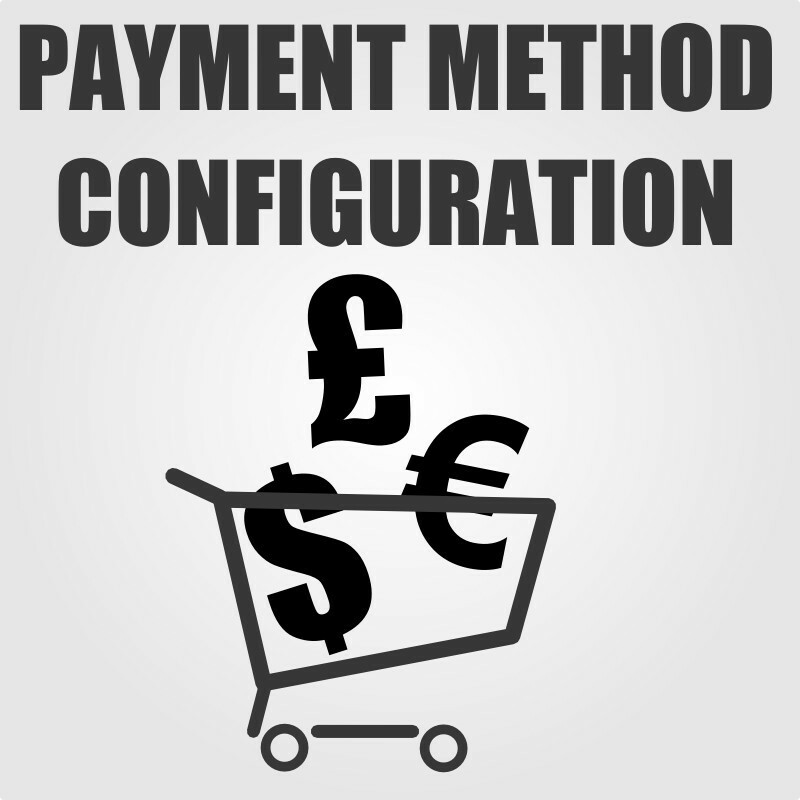 Setting up payment methods in your online store is a crucial moment. The configuration of checkout procedure needs to be safe and easy to use. Many developers offer great payment gateway modules for PrestaShop. Which payment method for PrestaShop is the best? How to create user friendly checkout? There are many payment operators. Among common worldwide services we can name PayPal, Skrill, Stripe, Dotpay and many others. Also, you can choose credit or debit card payment support and even classic bank wire (IBAN). Some shops offer the possibility to pay with cash while picking the order up. Contact us for more details. Tell us about your store, where are your customers mainly located. What do you sell: digital files or physical goods? Do you wish to implement even more payment methods like AliPay or BitCoin? We can also help you to configure product shipment methods and integrate it with payment gateway for PrestaShop to automatically adjust the shipment fee. We also offer help in buying SSL Certificate, a service to install and configure SSL on your website. SSL (Secure Socket Layer) certificate encrypts the customers data making it very difficult to be stolen. Every online store should encrypt the purchase data and almost every PrestaShop payment module requires SSL to work.